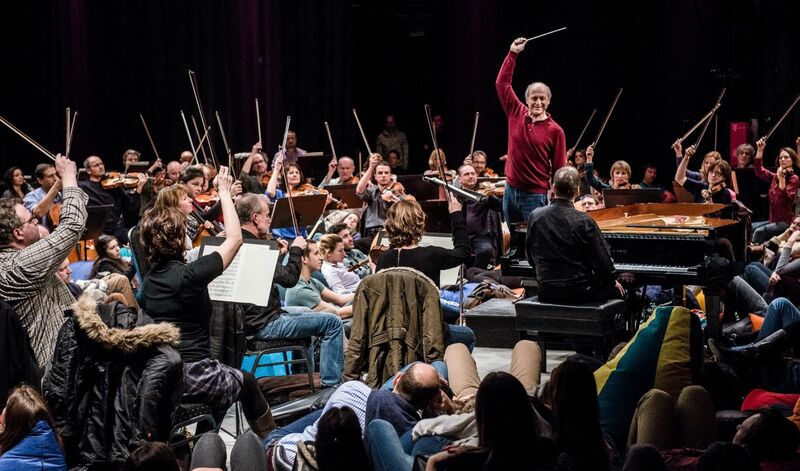 The Budapest Festival Orchestra is one of Hungary’s most successful cultural initiatives. Many see the BFO as a true institution, playing a permanent and defining role in the musical world. But uniquely, much of the orchestra’s costs are covered by its own foundation, meaning the fate of the BFO lies in the hands of those who contribute to its operations through their valuable support. The corporate and civic collaborations are key to allowing the Festival Orchestra to occupy an exceptional position in international music, while providing vital community-building and educational services to augment our world-class artistic performances.